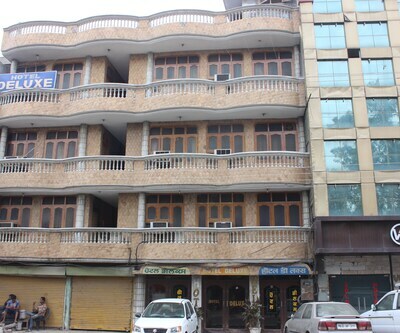 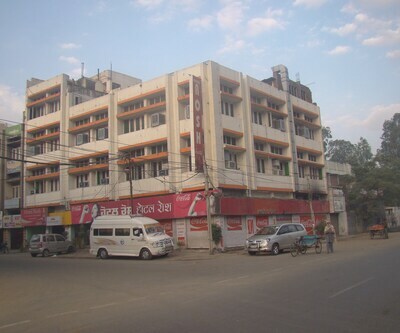 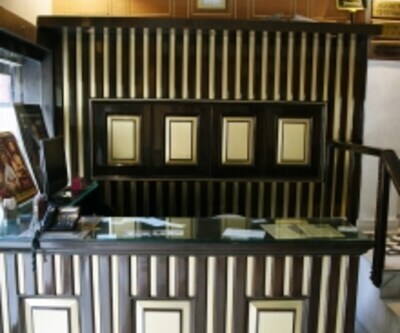 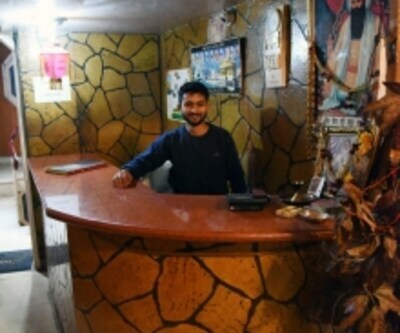 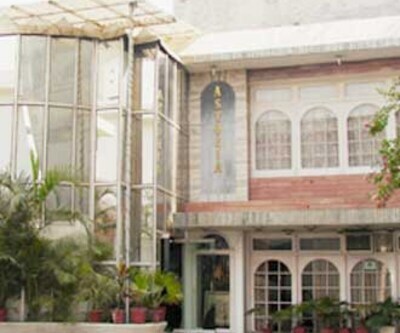 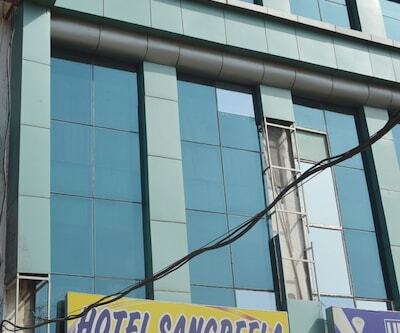 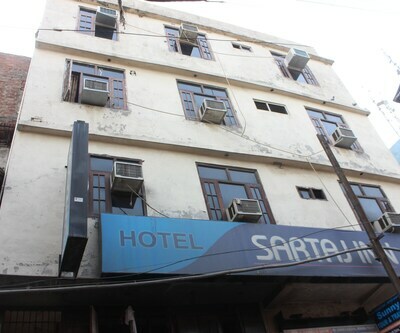 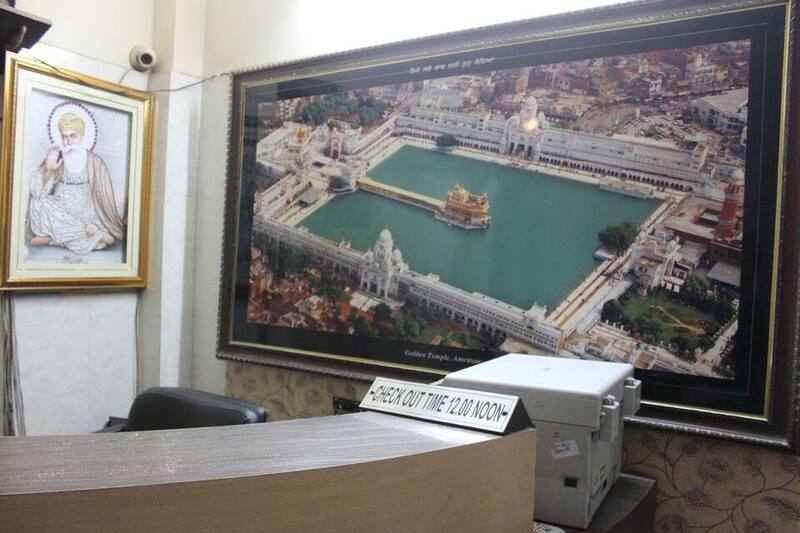 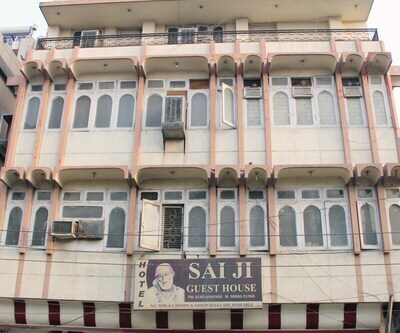 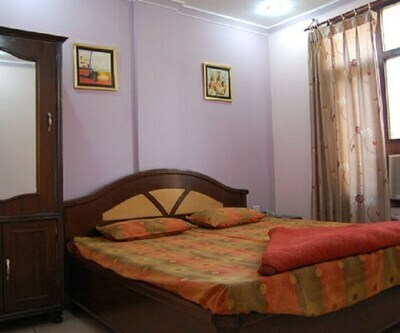 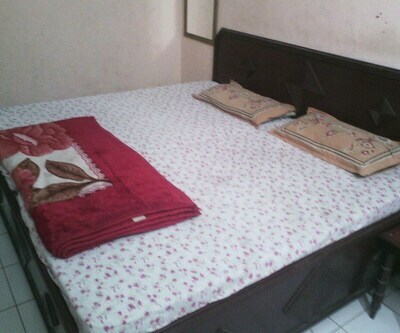 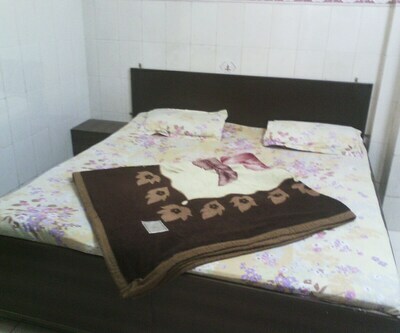 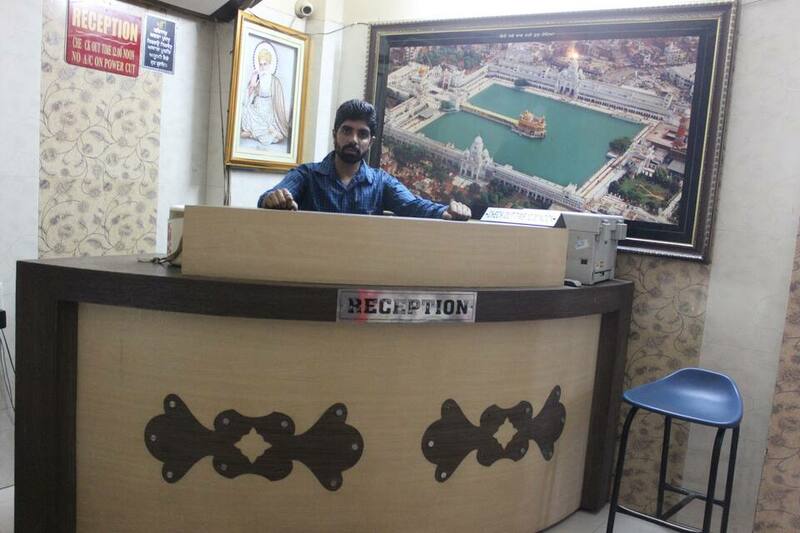 Hotel Sartaj Inn in Amritsar provides a 24-hour front desk to the patrons. 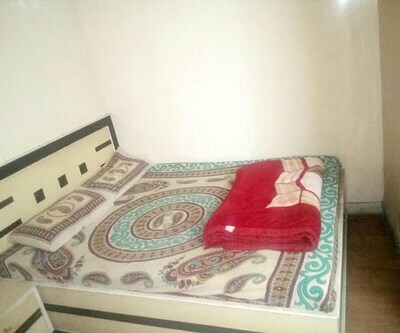 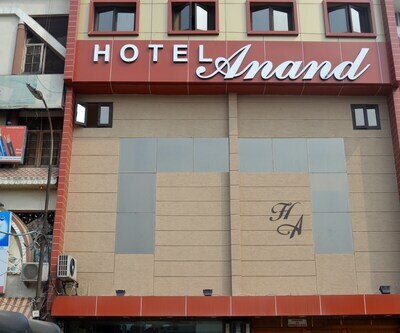 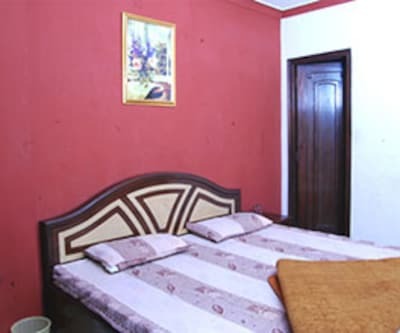 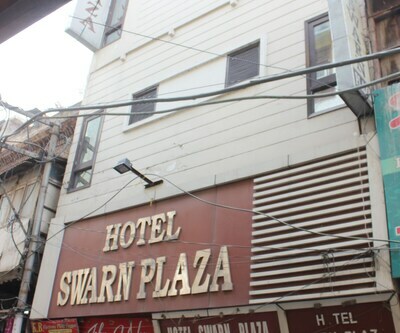 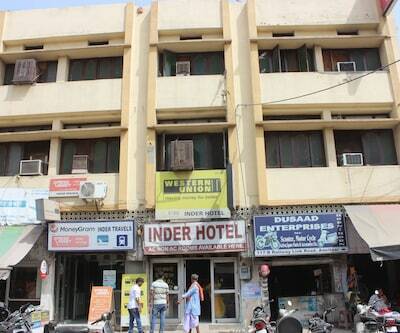 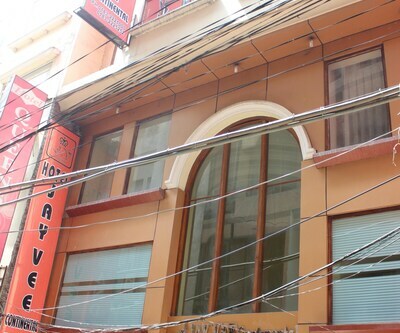 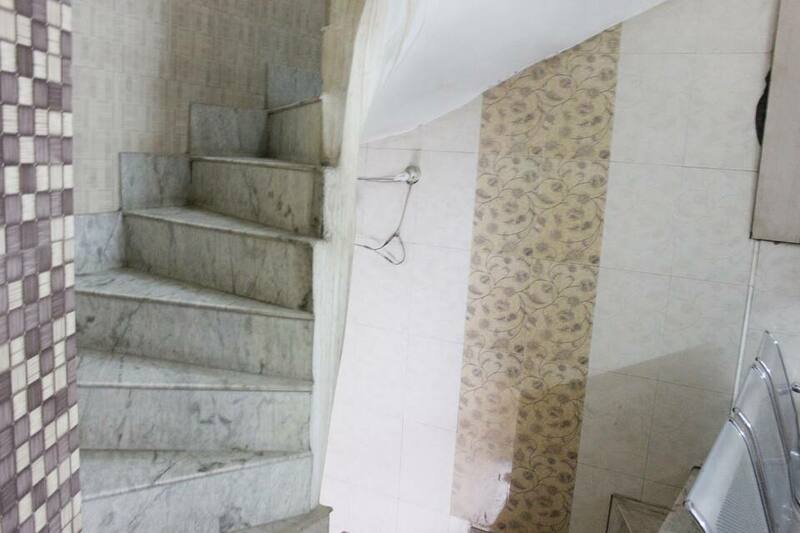 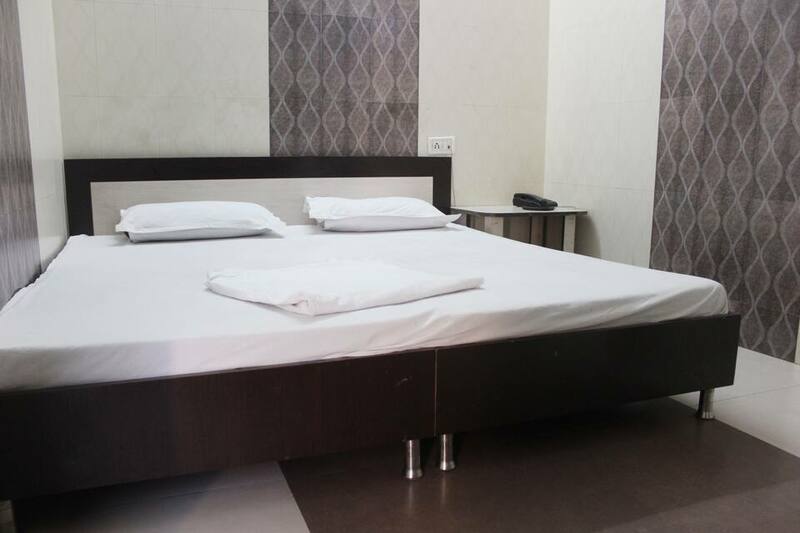 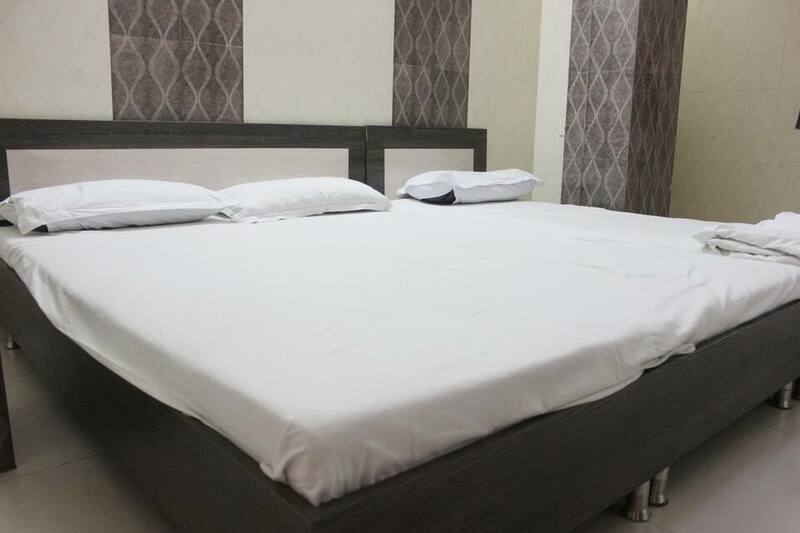 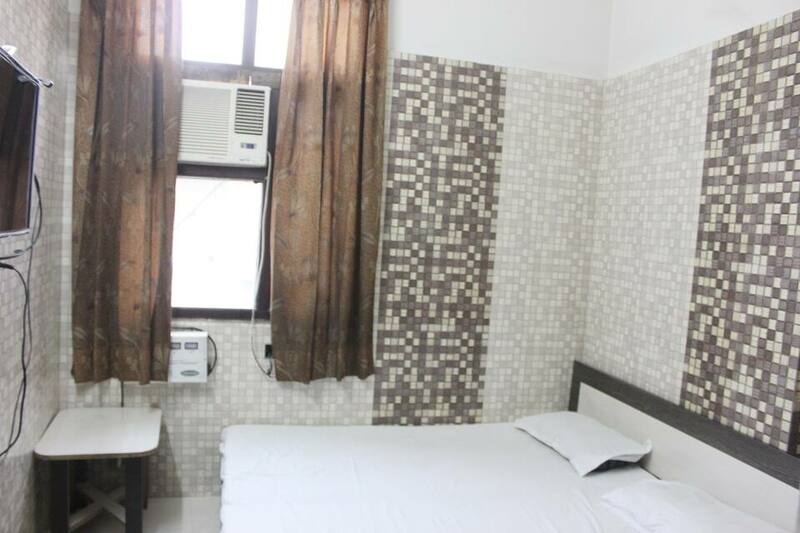 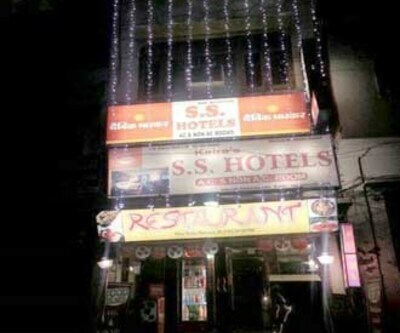 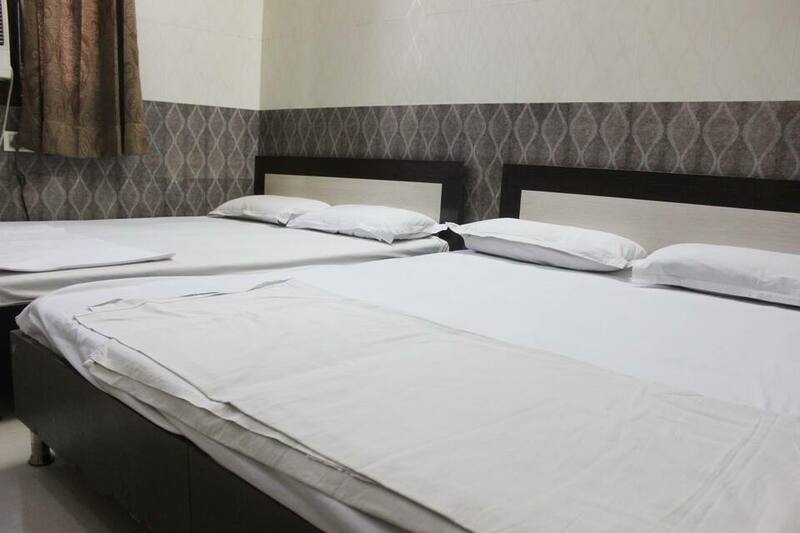 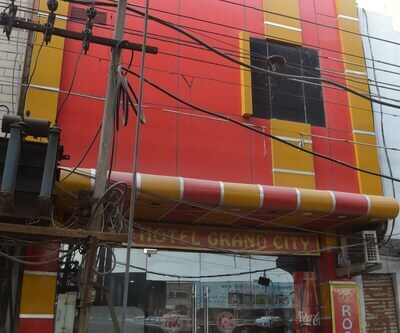 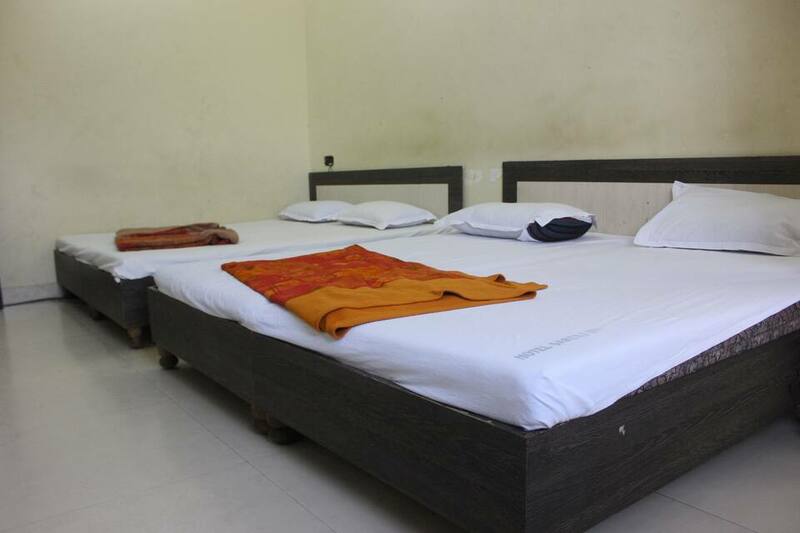 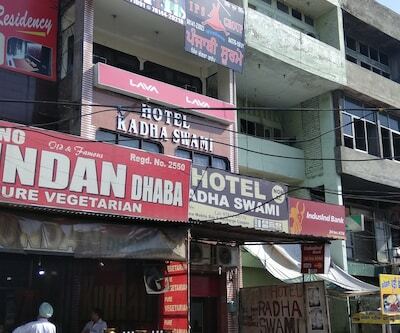 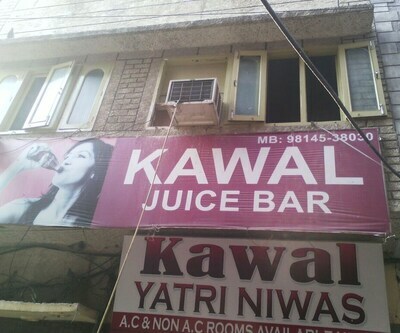 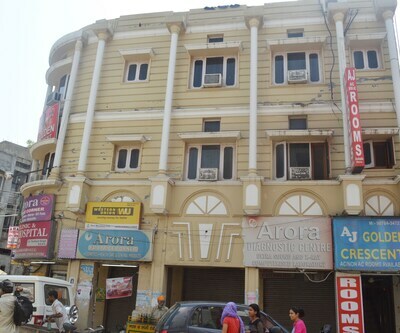 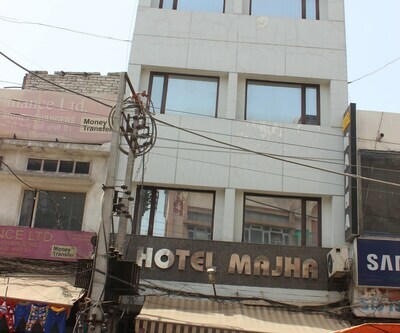 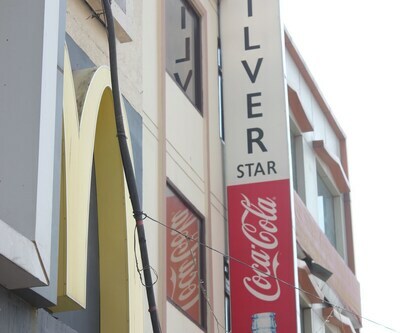 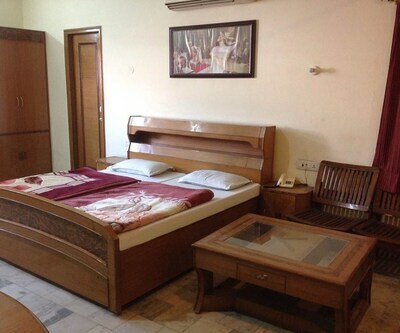 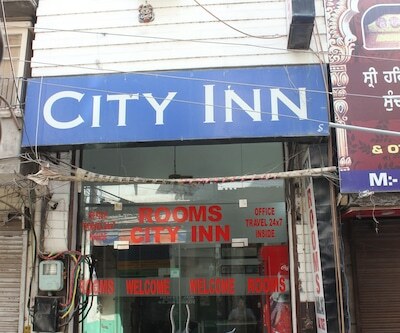 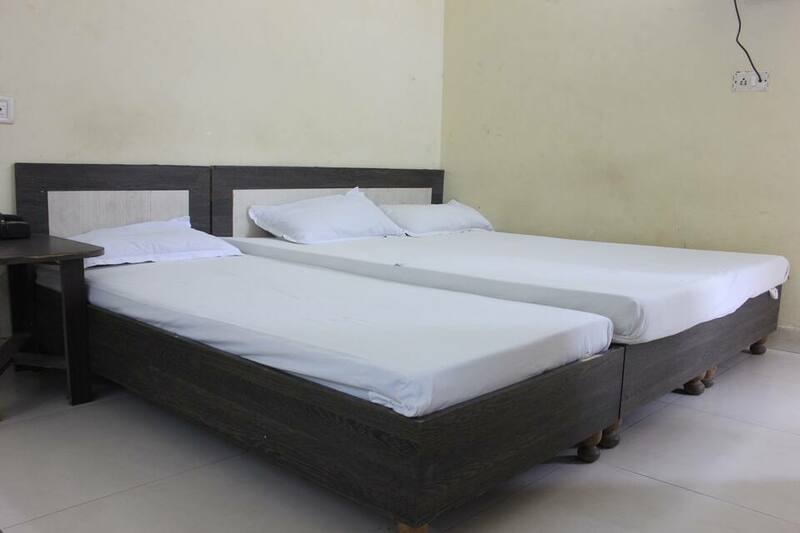 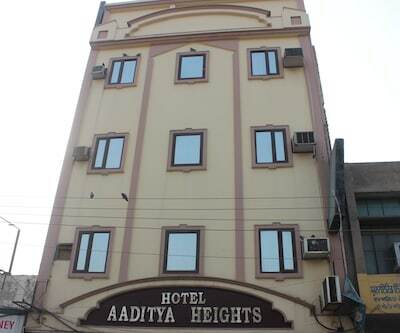 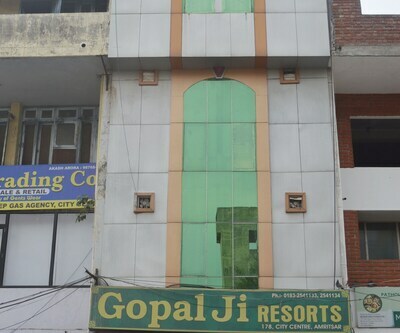 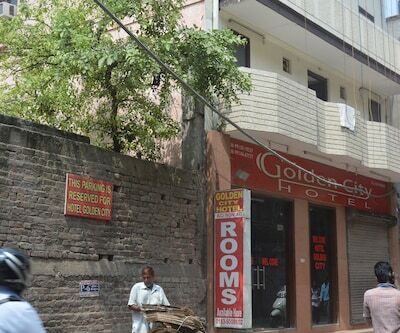 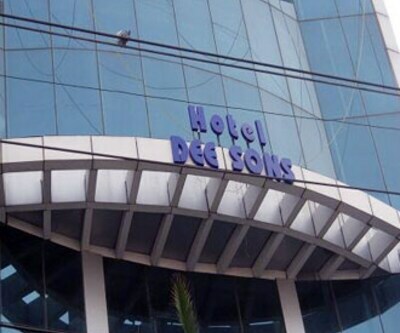 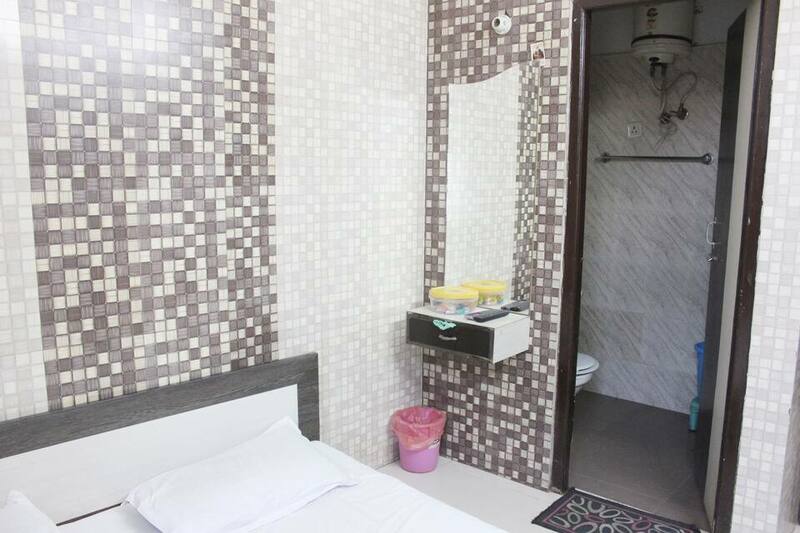 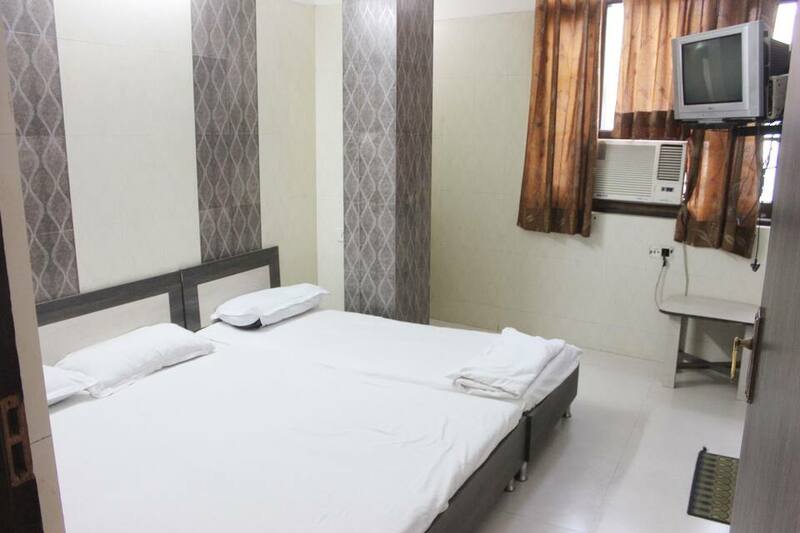 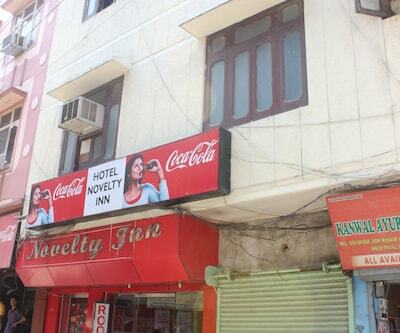 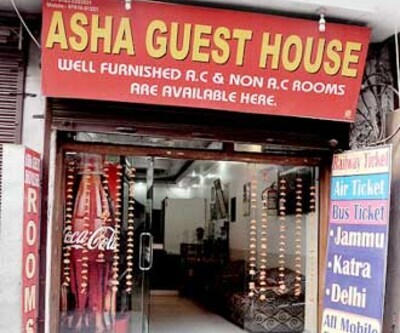 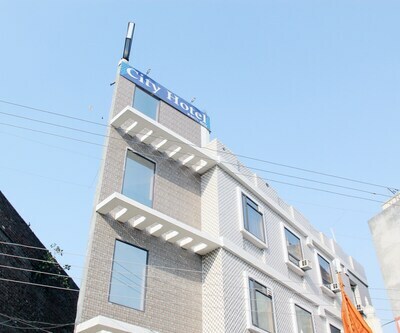 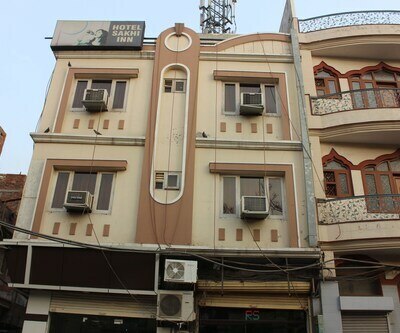 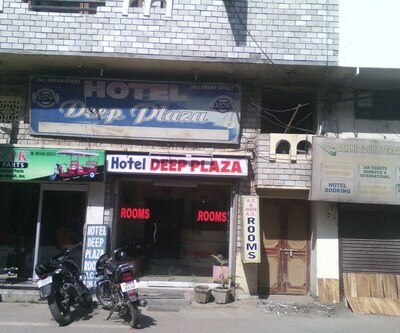 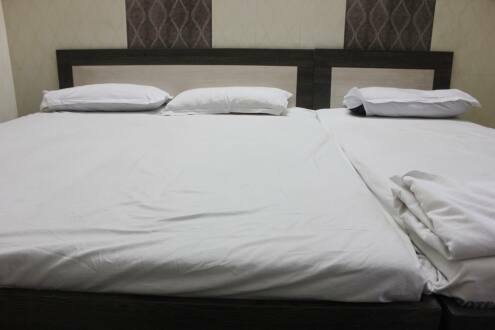 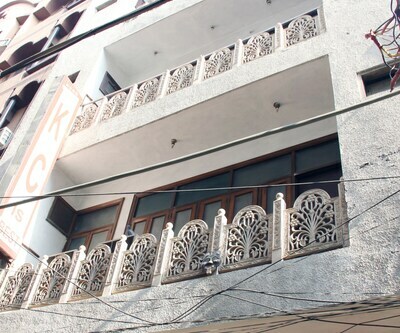 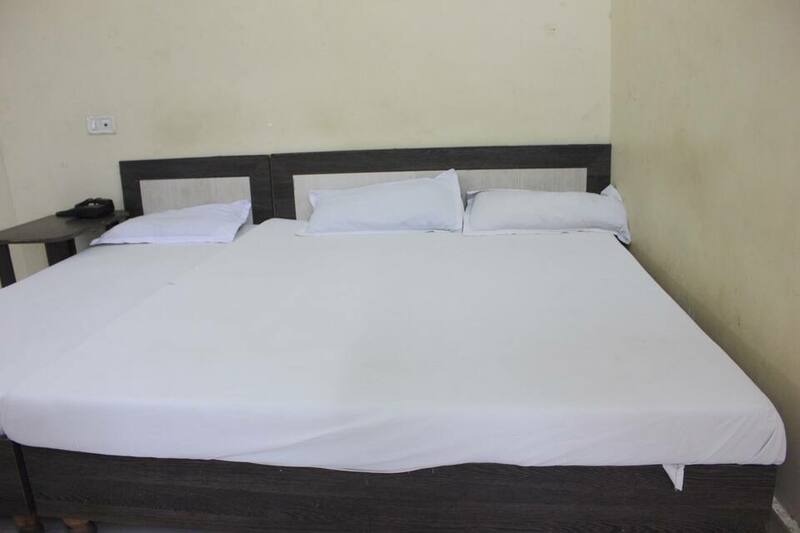 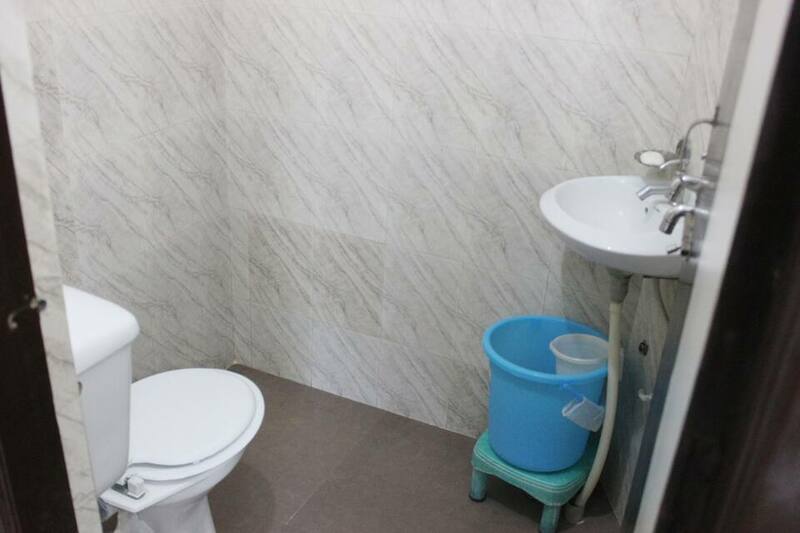 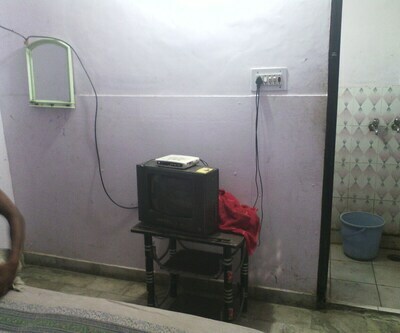 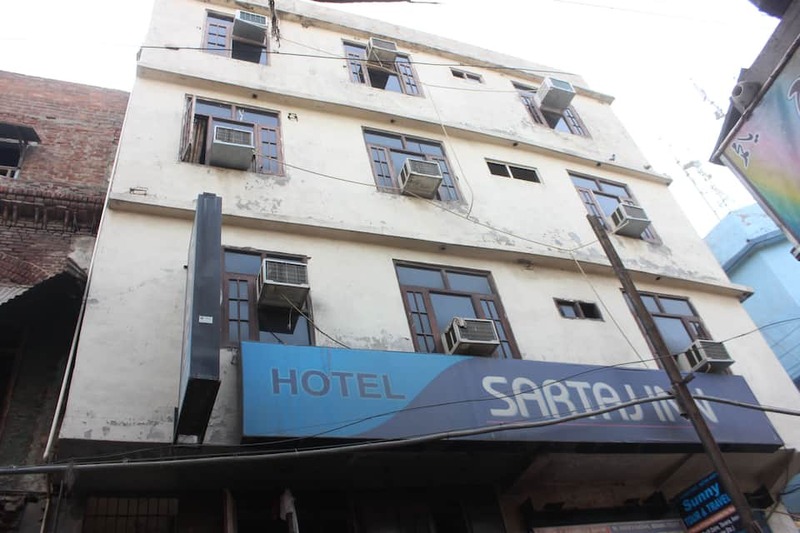 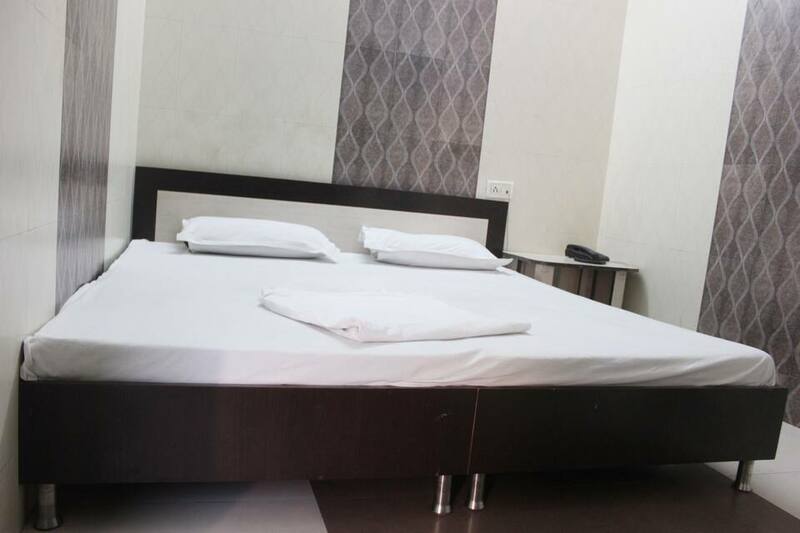 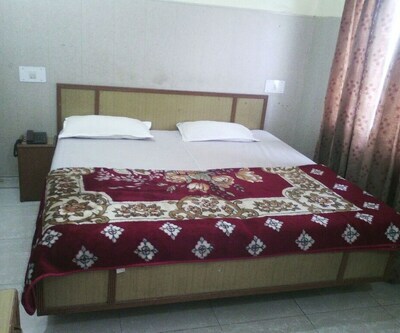 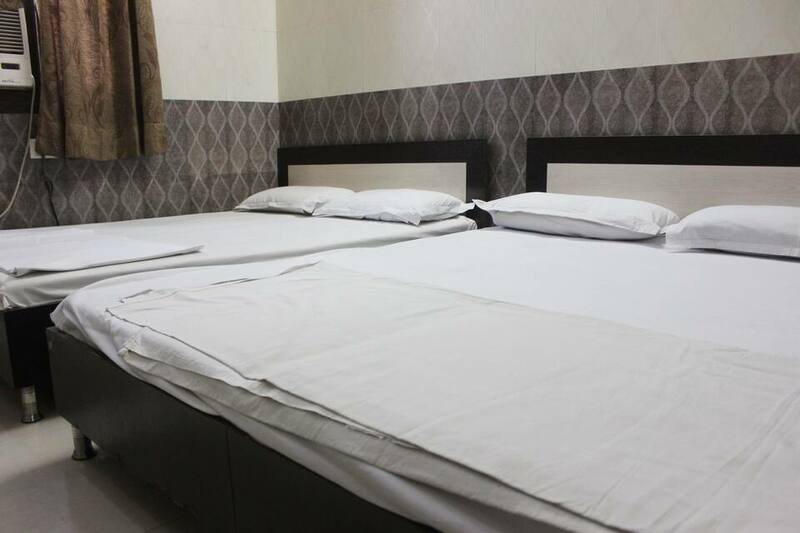 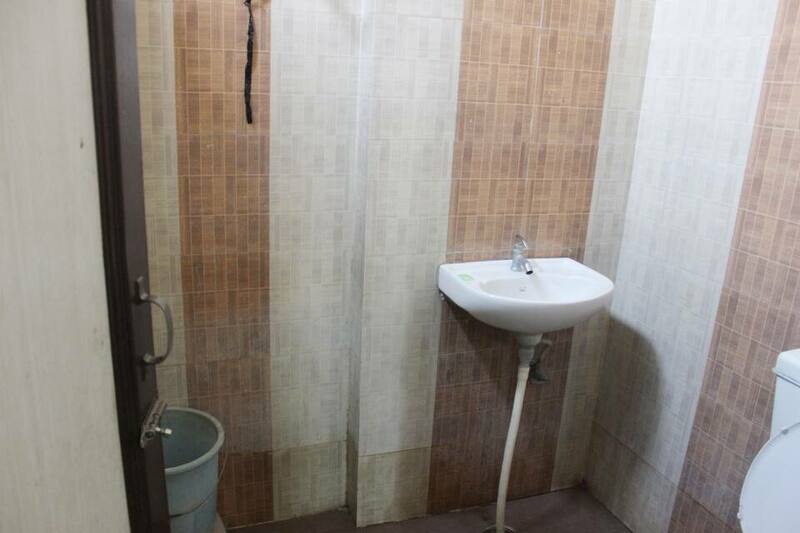 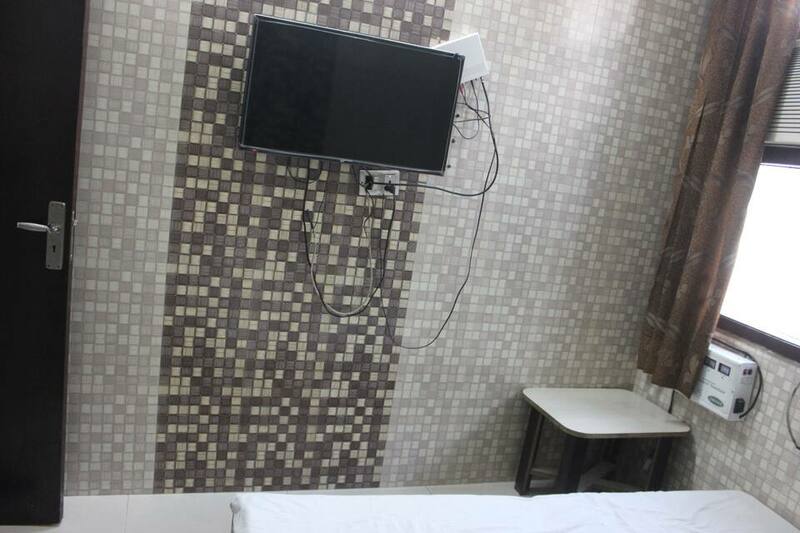 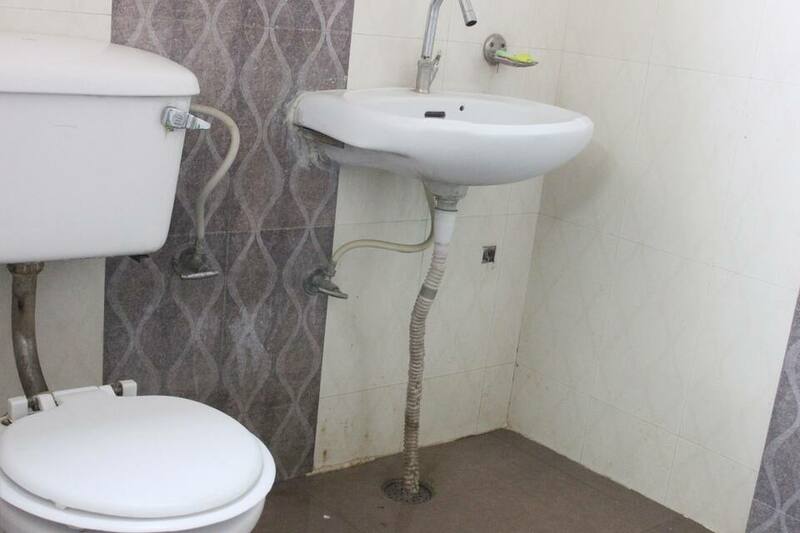 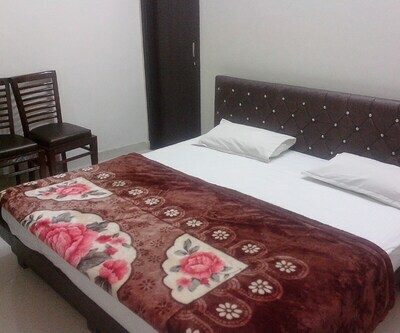 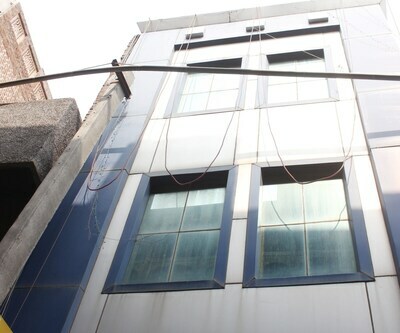 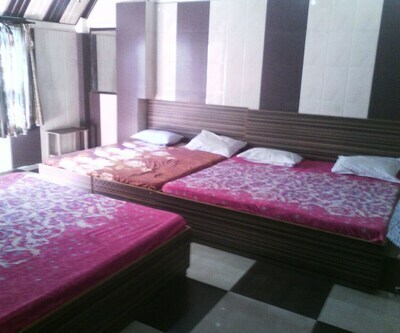 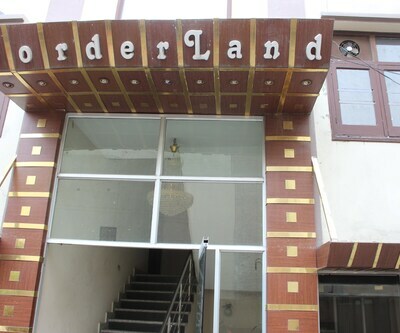 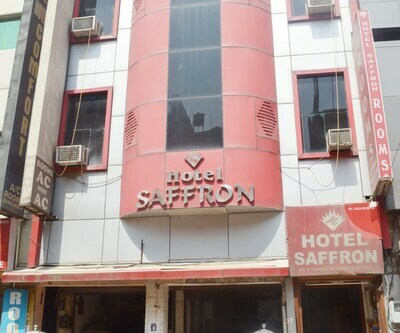 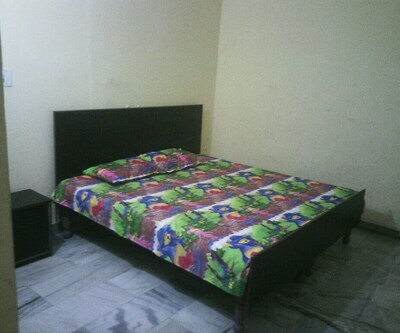 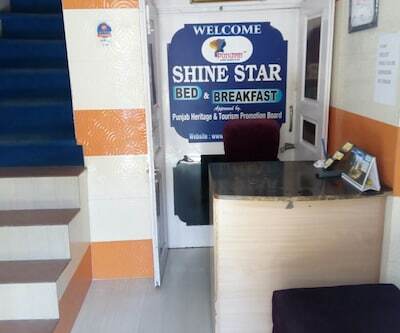 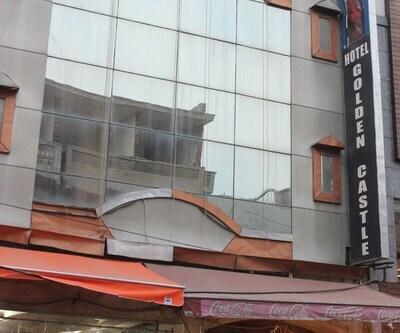 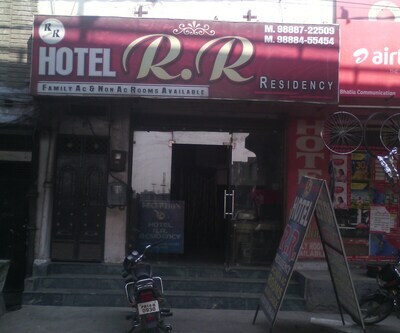 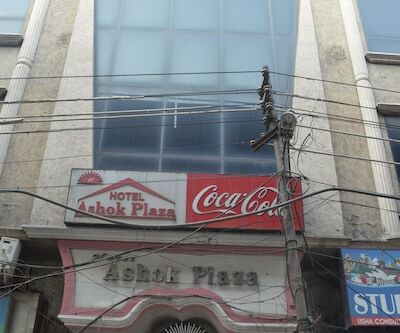 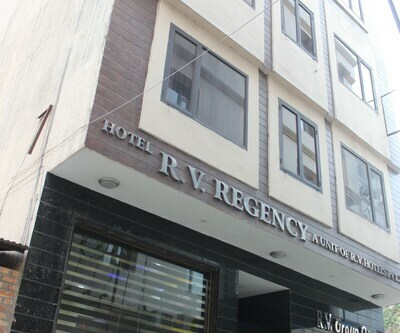 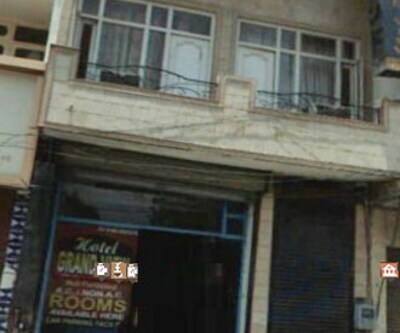 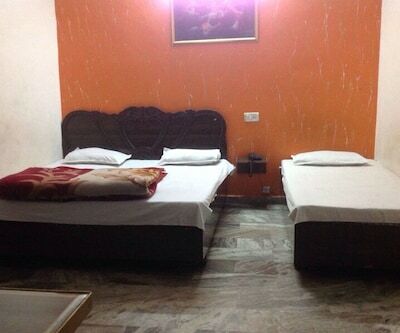 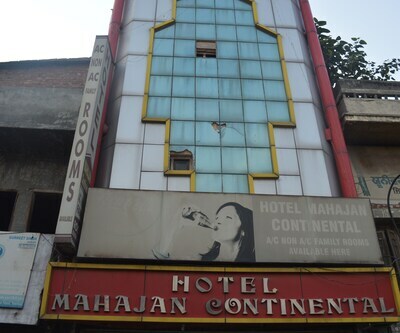 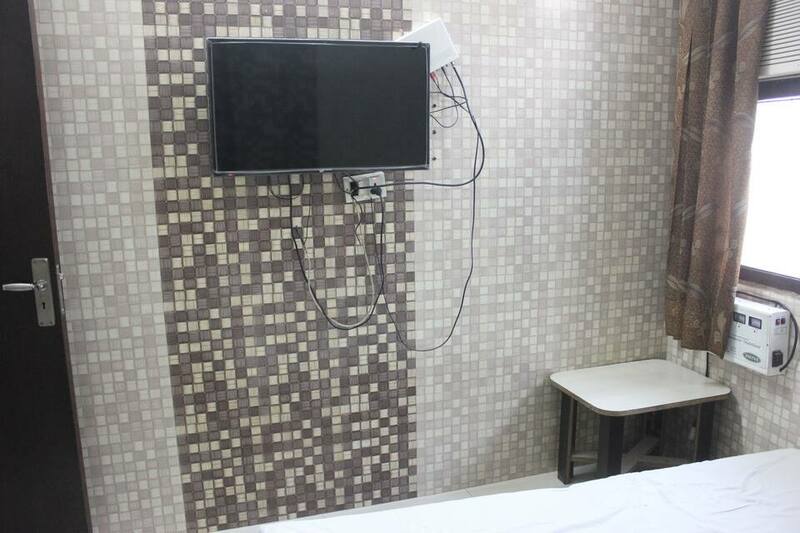 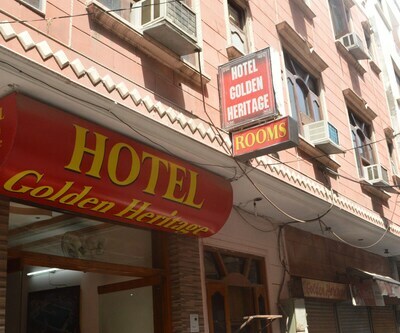 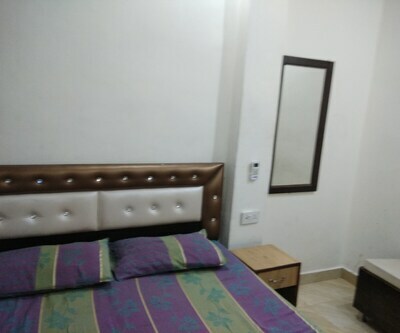 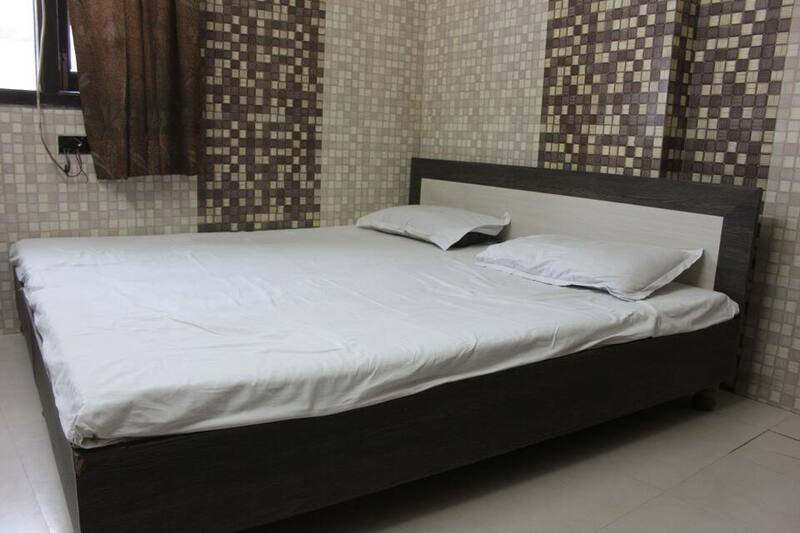 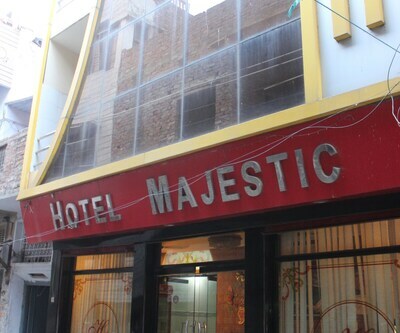 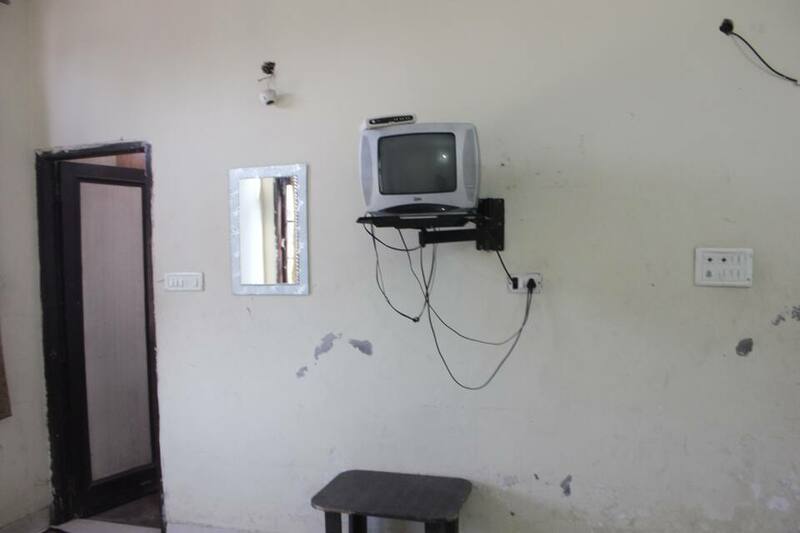 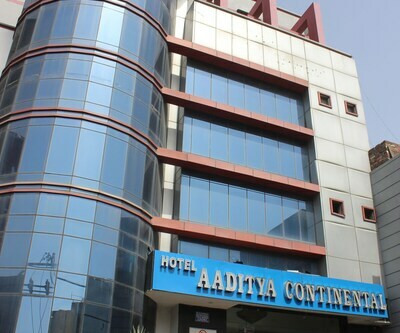 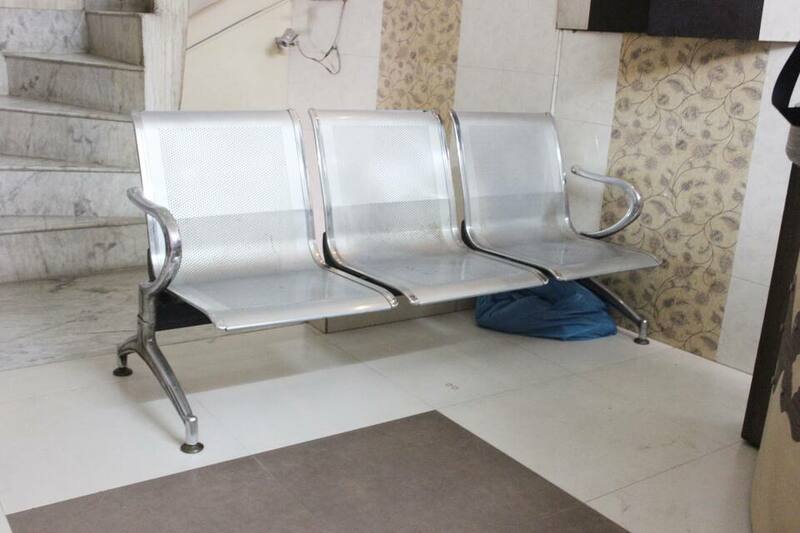 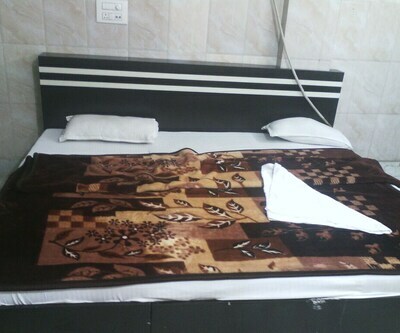 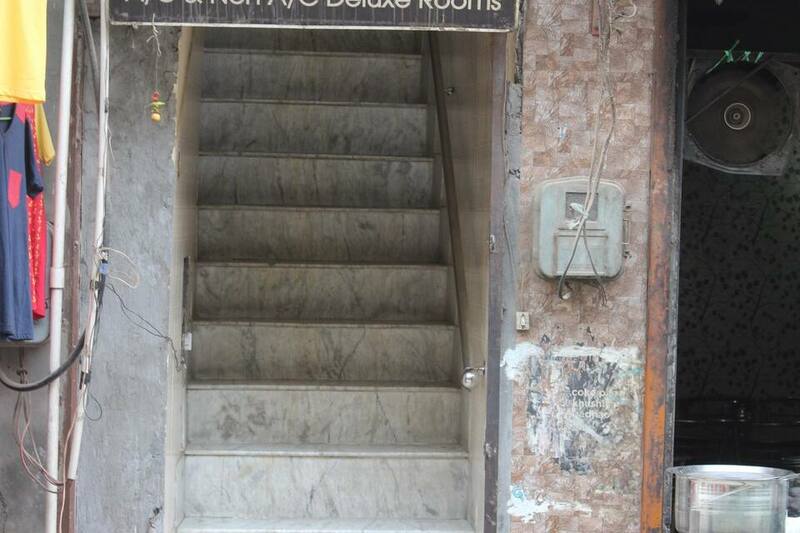 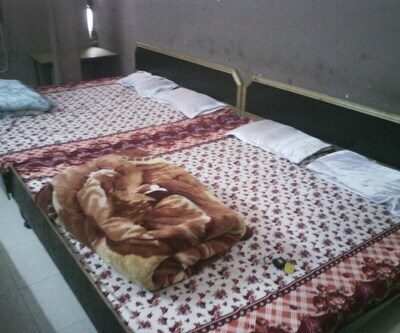 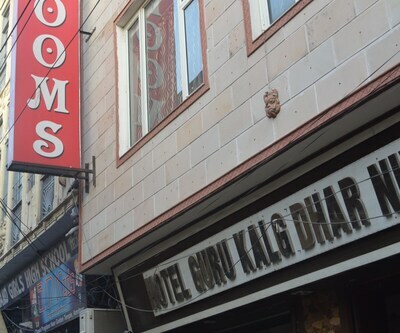 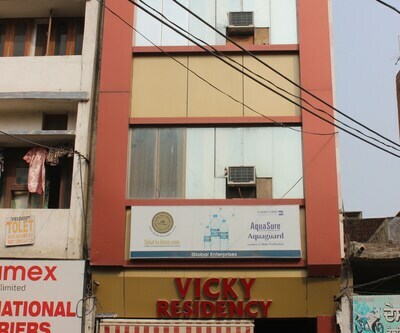 Amritsar Bus Depot is within 2 km reach and Jallianwala Bagh is 1 km from this hotel.There are 20 rooms spread over a single floor in this hotel in Amritsar. 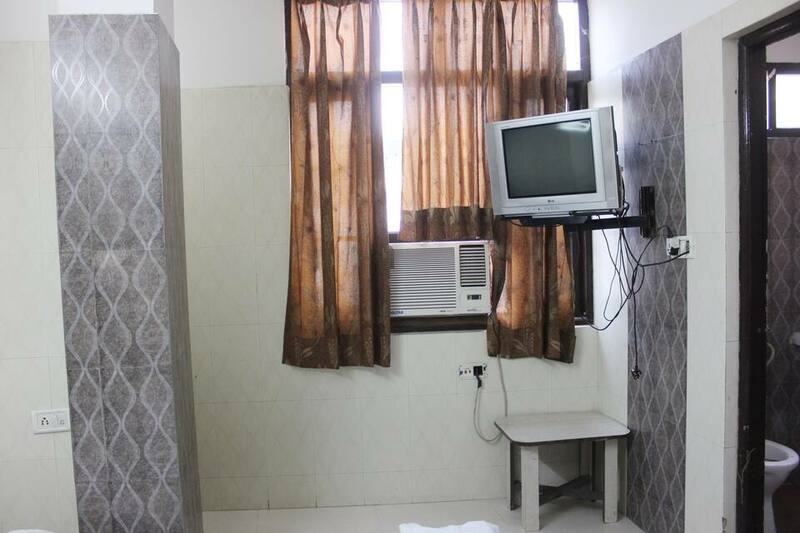 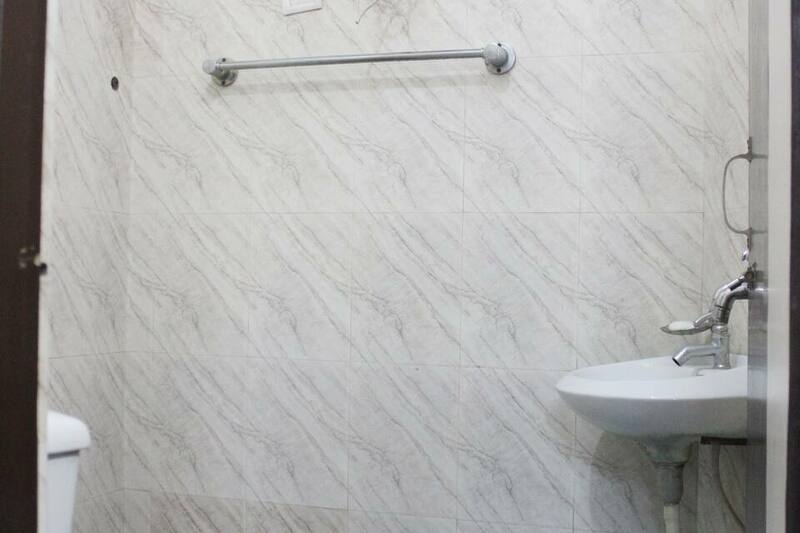 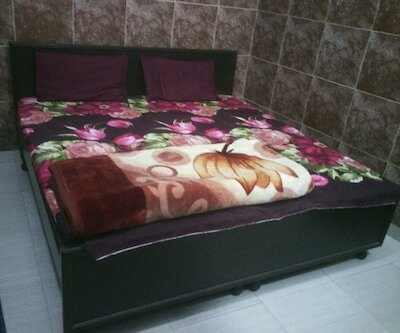 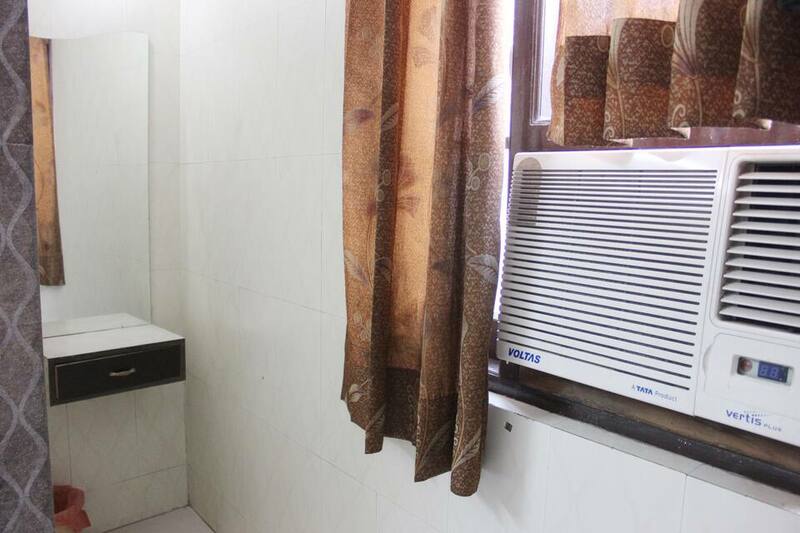 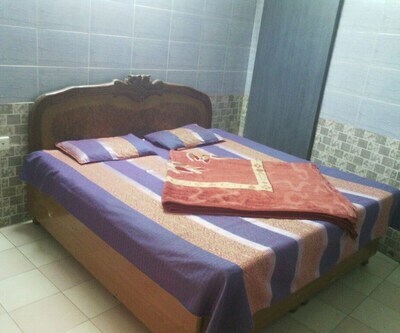 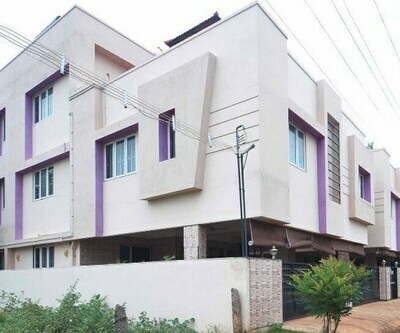 Room amenities include an air-conditioning, attached bathroom with hot and cold water supply, bottled drinking water, wardrobe and a telephone.